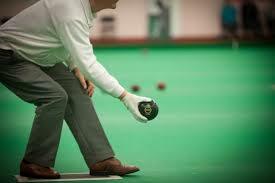 Indoor Bowls takes place every Friday afternoon from 2-4pm. We would love you to join us for a fun game of bowls, a cup of tea – and maybe even apple tart or cake will be provided! 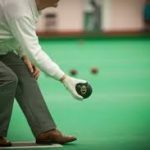 Indoor Bowls is open to men and women and new members are always welcome!